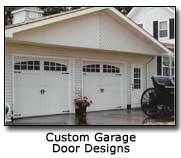 Miller Garages offers a wide selection of garage doors. We use quality brand names to ensure your satisfaction. 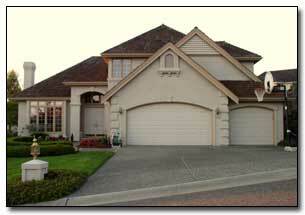 Door styles range from multiple doors to single doors and we even have carriage style doors. We take pride in our work and we make sure that you are satisfied with your door's installation. You can order as many door openers as you want or if you choose to have manual opening doors we can accommodate your needs.